A client this week ran into a common tech comm problem: She needed to manage a document title, version number, and revision date across a number of documentation sets for her end clients. And she didn’t want to manually update these three pieces of content across dozens of manuals, and hundreds of documents. 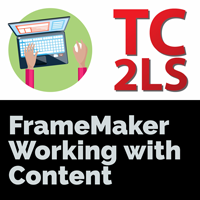 We decided to store her content in a specialized MIF file so she could update her variable values and import them across entire manuals while still maintaining a strict template-based FrameMaker workflow. The basis for this specialized MIF file is at the end of the MIF appendix in FrameMaker – Working with Content and I’ll soon be adding a complete lesson to my FrameMaker Template Workshop course, but here’s a quick outline of the process in case you need this right now. 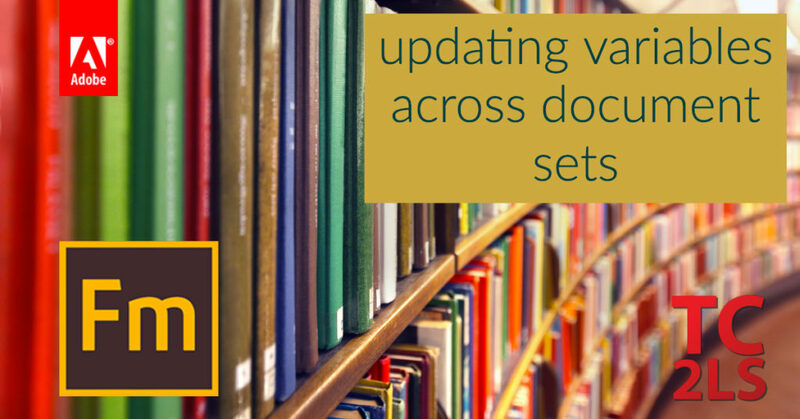 Define your document-specific variables in your template, using default values. Save your template as a MIF file. Edit the MIF in a text editor, stripping out all but the document-specific variable definitions. Delete the document-specific variables from your template. Edit your MIF file with a text editor as needed. 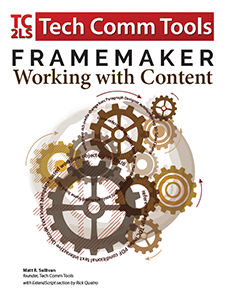 Open your MIF fragment into FrameMaker. Select the file(s) you wish to update. 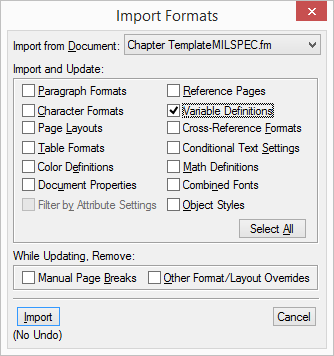 Use File > Import > Formats to import only the variables from your opened MIF file. Because your document-specific variables don’t exist in your template, importing variables from the template will not impact those variables. Let me know if you have an interesting problem to solve…you just might see it end up here in the blog.